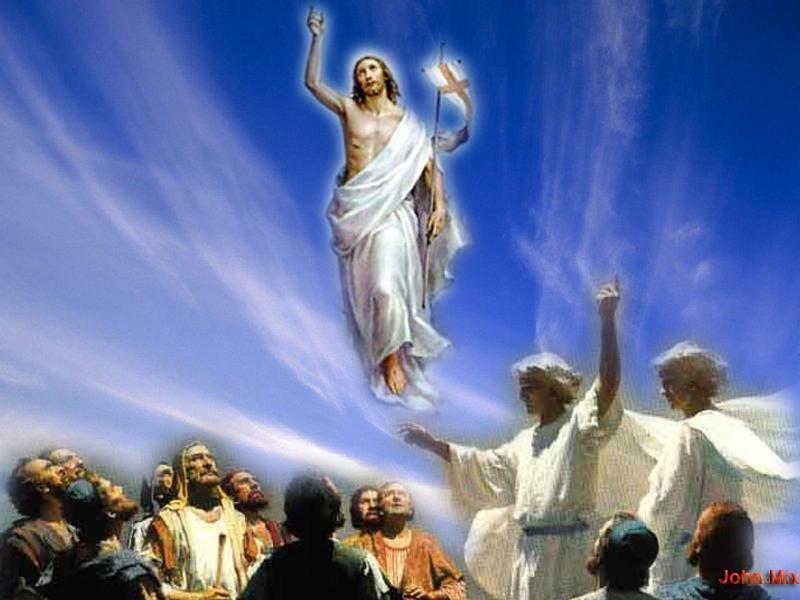 20 But now Christ is risen from the dead, and has become the firstfruits of those who have fallen asleep. 21 For since by man came death, by Man also came the resurrection of the dead. 22 For as in Adam all die, even so in Christ all shall be made alive. "…..Enter then, all of you into the Joy of our Lord. First and last, receive alike your reward. Rich and poor, dance together, You who have fasted and you who have not fasted, rejoice today. The table is fully laden: let all enjoy it. The calf is fatted: let none go away hungry. Let none lament his poverty; for the universal kingdom is revealed. Let none bewail his transgressions; for the light of forgiveness has risen from the tomb. Let none fear death; for the death of the Savior has set us free. He has destroyed death by undergoing death. He has despoiled hell by descending into hell. Hell was filed with bitterness when it met thee face to face below: Filled with bitterness, for it was overthrown; filled with bitterness, for it was put in chains. It received a body, and encountered God. It received earth, and confronted heaven.